Some magic and colour for Wednesday. Some colour and magic for Wednesday…. 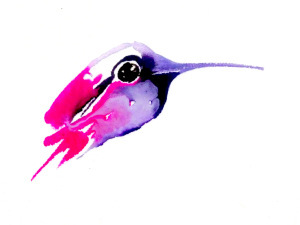 Those who are new to my blog might wonder what all this hummingbird stuff is about. Hummingbirds symbolise for me, the unseen magic in our world. Given that we tend to only look at the surface of things, they are a daily reminder to me that there is alway so much more. One of my favourite sayings is that – none of us is ever creative enough to know how things will actually turn out…..
As we live each moment, so much is going on around and beyond us that until revealed represents the intangible in our lives. 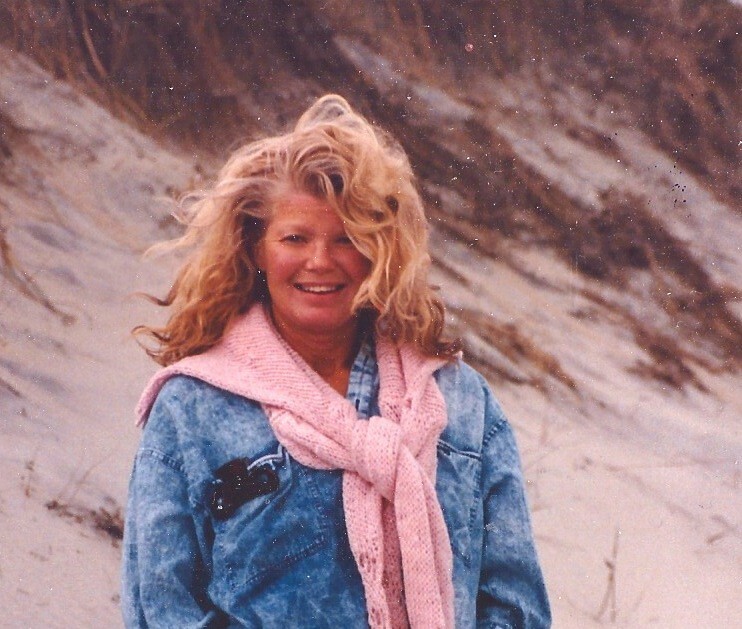 I saw my first hummingbird in Asheville, North Carolina in 1968 – and have been in love with them ever since. This entry was posted in Uncategorized and tagged asheville north carolina, magical hummingbirds symbolise unseen magic, the intangible, unseen magic in the world on May 13, 2015 by janetweightreed10. 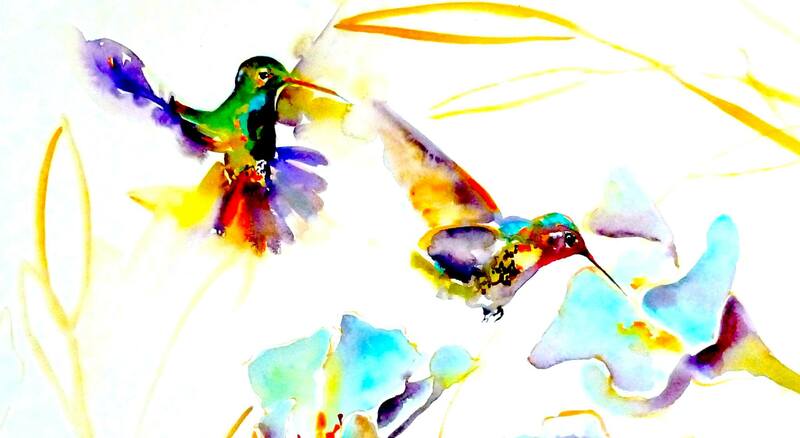 It’s Friday – time for colour, sweet nectar, magical hummingbirds and the sense of floating free of time. 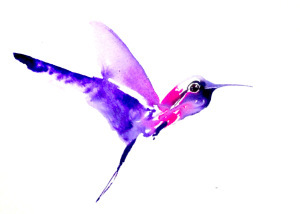 I saw my first hummingbird in Asheville, North Carolina in 1968 – a memorable moment. They symbolise for me the unseen magic in our world. Some ancient peoples believed that hummingbirds were messengers between the worlds, symbolising eternity, continuity and infinity. During the cold night, a hummingbird is able to almost shut down its heart in order to conserve energy. In the morning as the sun rises, the hummingbird seems to miraculously come alive again. When I visited Gainesville, Georgia last October, I was able to sit and observe the hummingbirds dancing around me. The day after I returned to the UK, I was told the hummingbirds left that place and began their journey south. 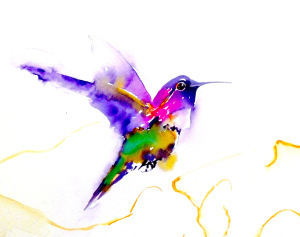 This entry was posted in Uncategorized and tagged asheville north carolina, Gainesville Georgia hummingbirds, hummingbird symbolism, hummingbird torpor, HummingbirdHQ.com, janet weight reed artist, magical hummingbirds, unseen magica in the world on July 8, 2014 by janetweightreed10.